TIO began funding Akamai in 2010, and has become Akamai’s cornerstone funder, providing funds directly to Akamai, as well as through the THINK Fund. TIO funding is directed to support interns from across the state to be placed at Maunakea observatories and UH Hilo, where they will get training that prepares them for observatory and astronomy careers. TIO also funded the first ISEE/Akamai mentor workshop, and continues to be the workshop site sponsor, which keeps this innovative workshop in Hawaii, and enables about 25 local mentors to participate. They gain mentoring skills they will use for many years to come, collectively impacting hundreds of local students. The Air Force Office of Scientific Research (AFOSR) has provided funding for Akamai interns, as well as many other workforce development activities since 2008, and recently awarded ISEE a 5-year grant (FA95501510427). AFOSR is currently the major funder for Akamai interns placed on Maui, and supports graduate students who participate in the ISEE Professional Development Program, enabling them to design innovative curriculum and teach in the Akamai PREP course. 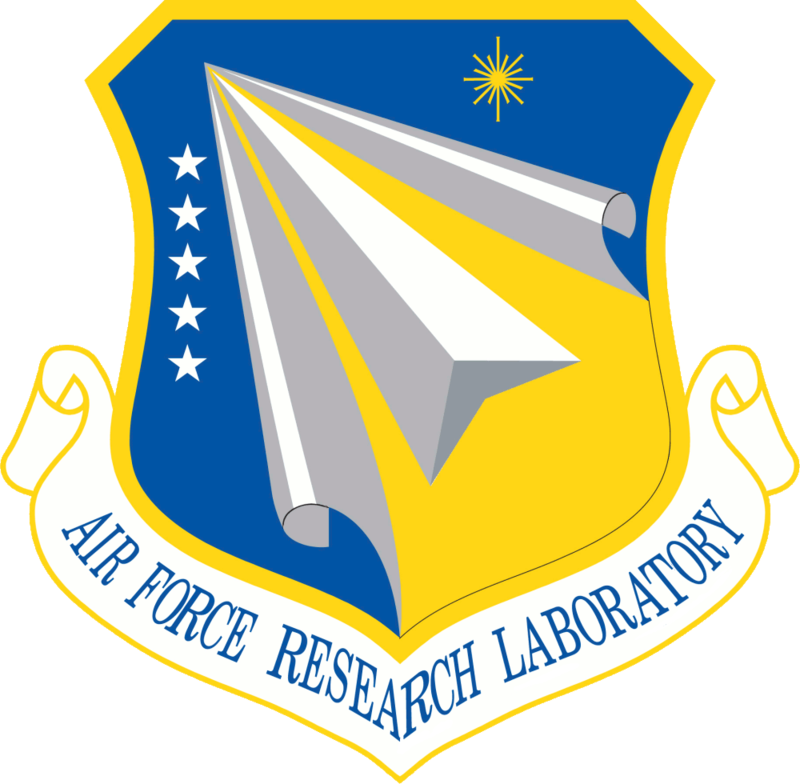 AFOSR funding is directed toward supporting students from across the state to do projects at Maui-based sites related to the Air Force Maui Optical and Supercomputing (AMOS) site and high tech companies on Maui. The Hawaii Community Foundation (HCF) is funding Akamai for the third year with support from nine funders, including the THINK Fund at HCF (funded by the Thirty Meter Telescope) and the Maunakea Fund (funded by Maunakea Observatories). Hawaii STEM Learning Partnership funding is directed toward students from Hawai‘i Island, doing projects in a wide range of science and technology fields on Hawaii Island and Maui. The Akamai Workforce Initiative was honored to receive one of the 2017 Bank of Hawaii Foundation Monty Richards Hawaii Island Community Leadership Awards, recognizing exemplary nonprofit leadership. 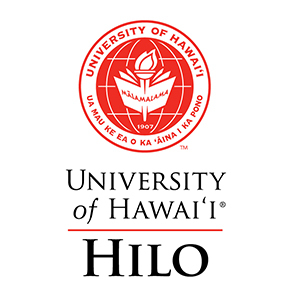 The award will be used to support college students from Hawai‘i Island from low or moderate income households to participate in the Akamai Internship Program. The Daniel K. Inouye Solar Telescope (DKIST) began funding Akamai in 2016, with funding directed toward students from across the state working on DKIST projects related to the construction phase of the telescope. DKIST also supports Akamai by contributing personnel time; scientists and engineers have and will play key roles on Akamai’s instructional teams. 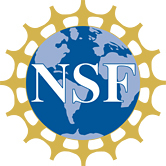 The National Science Foundation (NSF) provides funding to develop and teach the ISEE/Akamai Mentor Workshop, which combined with TIO funding as the site sponsor, has made Hawaii Island home of this innovative workshop, and enabling local mentors to participate (AST-1643290). In addition, NSF funding provides support for graduate students to participate in the ISEE Professional Development Program, enabling them to design innovative curriculum and teach in the Akamai PREP course. In addition to support from the above NSF grant (AST-1643290), NSF support comes from a “broader impacts” component of a research grant awarded to Claire Max (AST-1412851), Director of University of California Observatories. In 2017, the University of Hawaii at Hilo provided housing for all Hilo-based interns for the full summer program. Canada-France-Hawaii Telescope provides housing for Waimea-based interns for their seven-week projects.